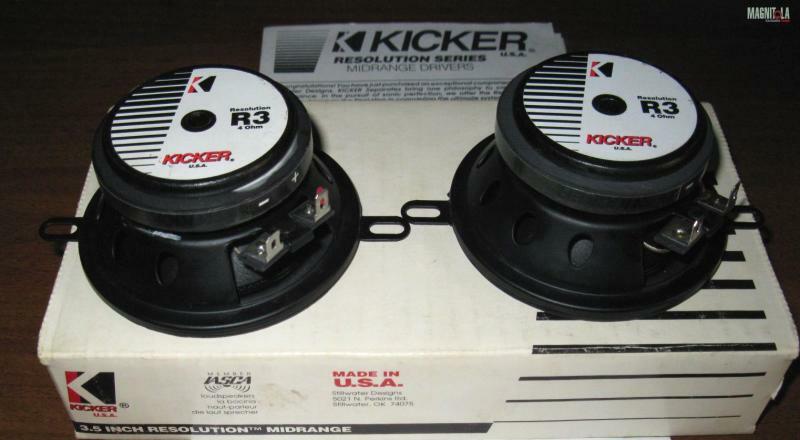 I am looking to buy old school Kicker R3 midrange speakers. Must be either brand new in box or lightly used with box, all paperwork, manual. 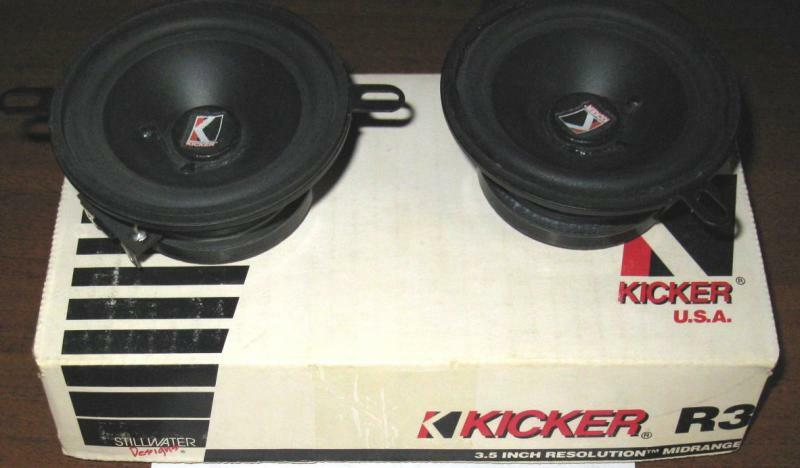 These were made in the mid 90's.